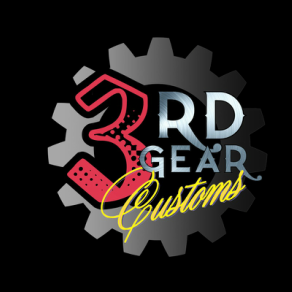 Professional High-end Auto Detailing, Car Washing, and Waxing provided by 3rd Gear Garage Customs. We specialize in detailing fine autos and everyday drivers. Whether you need a simple hand wash and wax or a full blown detail for a car show there is no reason to look further! Getting rid of the swirls and haze of an older car or even new cars with imperfections, removing them is our job. 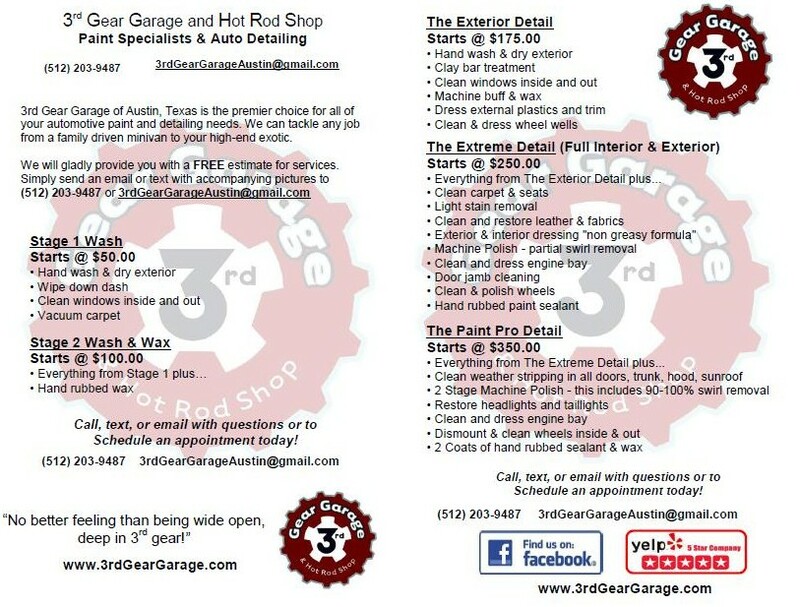 Click here to learn more about the High-end Auto Detailing and Professional services offered by 3rd Gear Garage. Click here to see examples of the High-end Professional Auto Detailing provided by 3rd Gear Garage and Hot Rod Shop and Before and After photos.